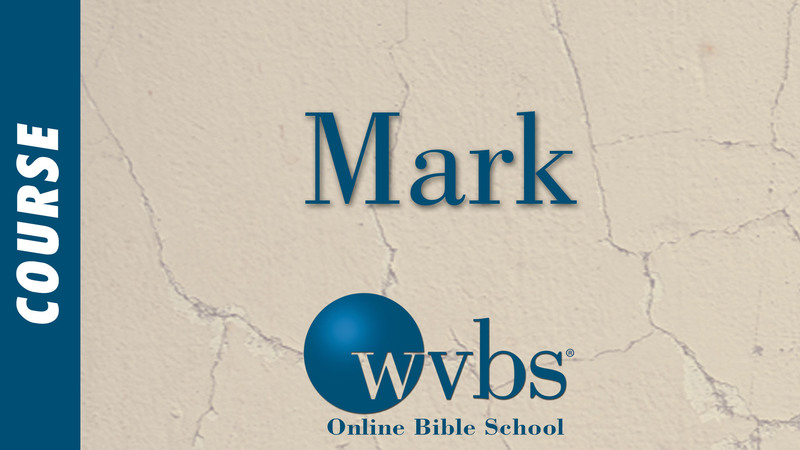 Description and Purpose: This is an in-depth study of the book of Mark. 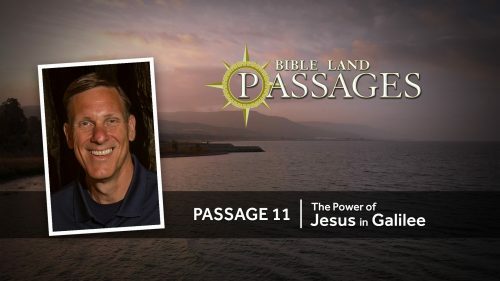 This course is designed to study the text of Mark to demonstrate how it promotes belief in Jesus as the Son of God. Students will be better prepared to teach this book to others.